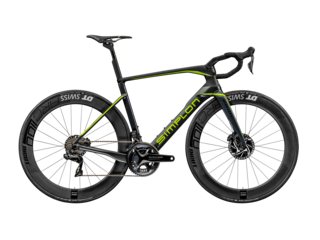 Road bikes by Simplon: Find out which Simplon road bike is perfect for you and head out into the speedy adventure that is your life! Find out more! 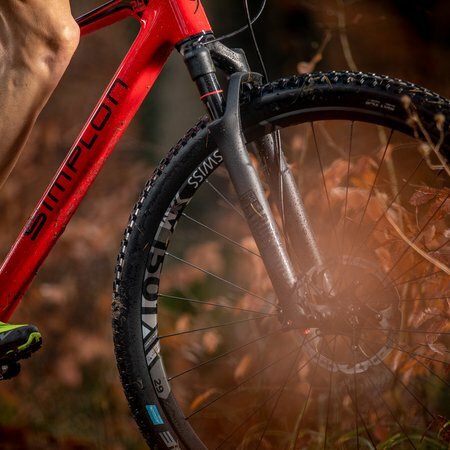 Simplon mountain bikes stand for supreme quality and top technology – taking mountain bikers’ hearts by storm. 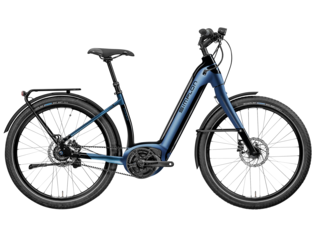 Find out more about our whole range of MTBs. 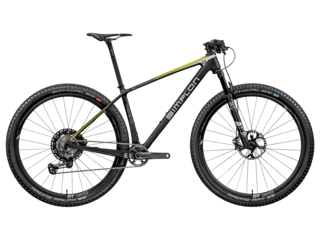 E- MTBs by Simplon guarantee pure riding fun. 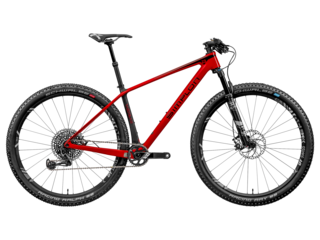 Equipped with the best drive unit and disc brakes for extra safety, you’ll soon conquer the trails of the region! Simplon e-bikes support you in all situations. 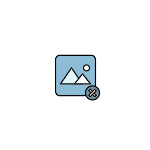 As an athlete or as a hobby rider, on mountain tours or during leisurely rides! Find out more! 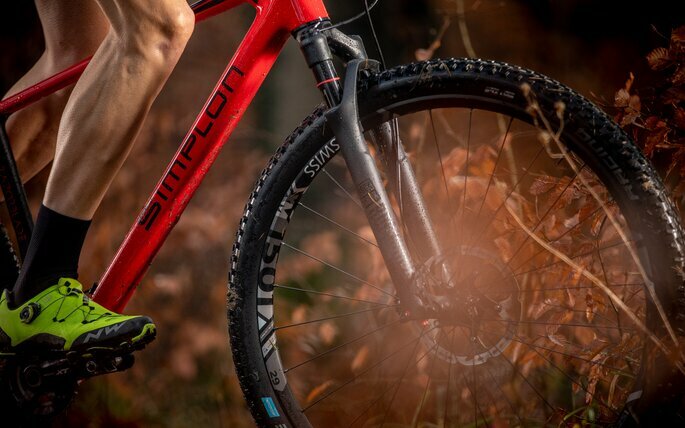 Trekking bikes by Simplon impress with their versatility and their high level of comfort. Find out which trekking bike is the right one for you! 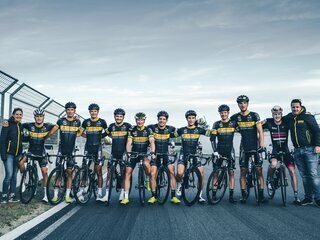 Test your dream bike now and experience the fascination of Simplon!